From remote, idyllic islands to rugged wild lands, the world is your oyster if you’re looking at more unconventional yet amazing spots to spend your vacation at. Check out these unforgettable destinations now and start planning where you’d be spending those precious leave days. For a less historical take, visit in July during the annual Heiva I Tahiti where Tahiti (and its surrounding islands like Bora Bora, Moorea and Huahine) comes alive with an array of cultural shows and graceful Tahitian dance performances, the heart and soul of its people. 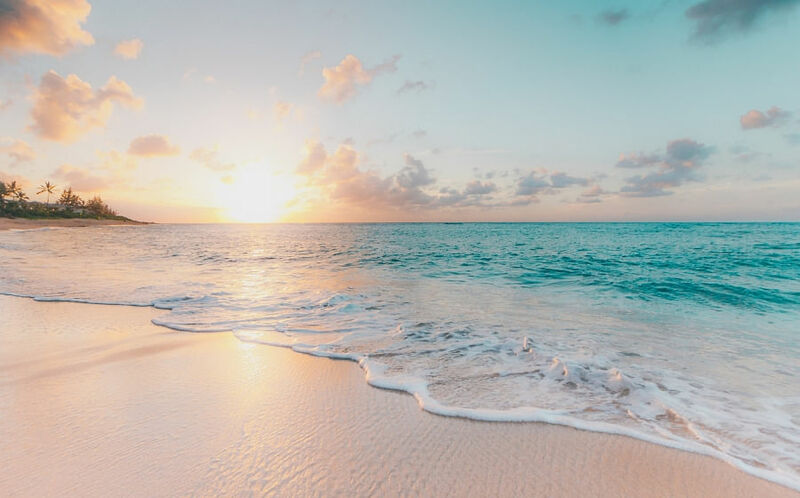 For an authentic experience, and not just one from the vantage point of an overwater bungalow, choose a Tahitian Guesthouse (or pensiones) for a unique immersion into Polynesian life and hospitality — homemade poisson cru is the best — complete with all the expected creature comforts, and perhaps an oceanfront view. It doesn’t get more remote than this. 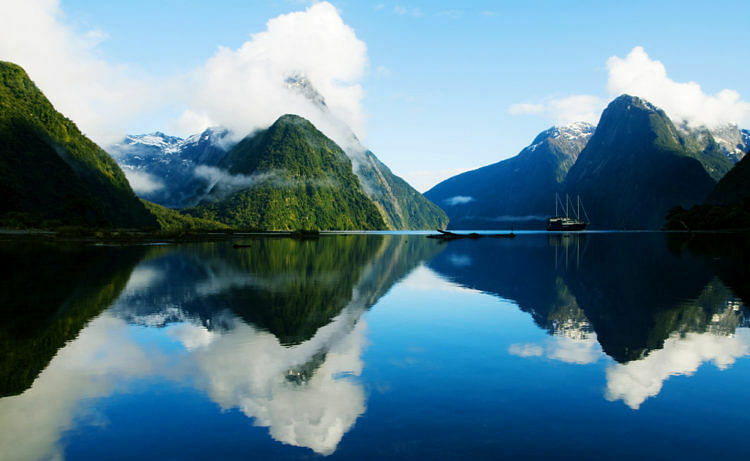 Located on the Southwestern tip of New Zealand is Fiordland National Park, the ideal escape for any urbanite looking for respite from the hustle and bustle of the city. 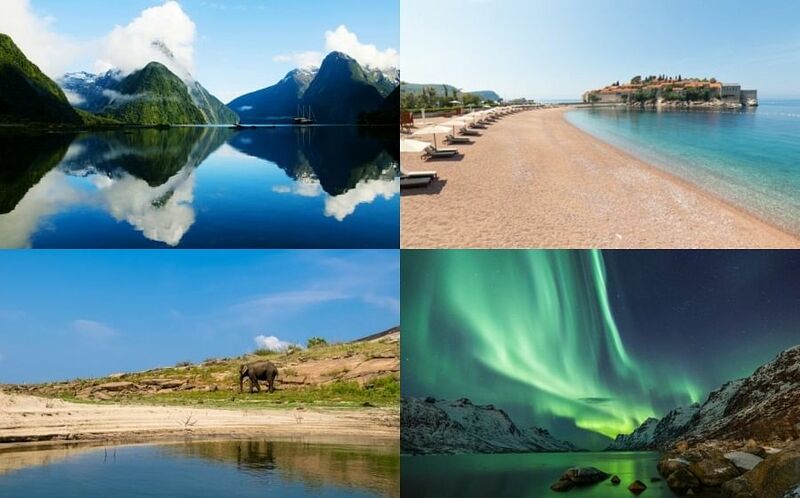 With almost 5,000 square miles of pristine natural wildlands, stunning fiords (there’s 14 in total) and waterfalls with snow-capped peaks and lush valleys, it’s hard to imagine a prettier picture of paradise. The agenda of this vacation is simple, immerse yourself in nature — hike, kayak, camp or mountain climb — and allow yourself to admire what Rudyard Kipling described as the ‘eight wonder of the world’. Fly to Queenstown on Air New Zealand from approximately S$2,000 and drive the Southern Scenic Route for about four hours. 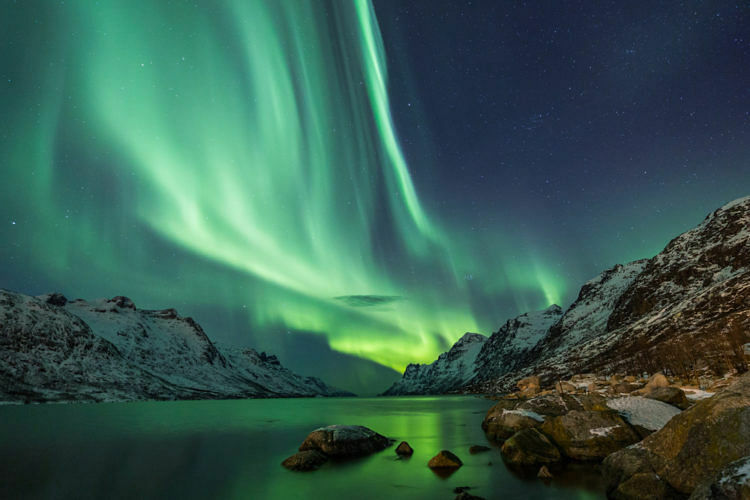 While catching the Northern Lights remains fairly unpredictable — this fantastic light show is driven by the sun’s activity after all — if you’re determined to snap that aurora selfie sooner rather than later, you might want to get planning. In between chasing the light, keep yourself occupied with any of the following: Dips in the Blue Lagoon, learning about viking heritage and ice-walking on some glaciers. The Balkans remain one of Europe’s most underrated gems, particularly Montenegro which has slowly transformed itself into the French Riviera of Eastern Europe. From the coastal town of Budva to the UNESCO-protected Bay of Kotor and Tivat’s luxury yacht marina, its location along the Adriatic sea, flanked by the picturesque Dinaric Alps and coupled with its rich history, has made it an increasingly popular summer vacation spot. 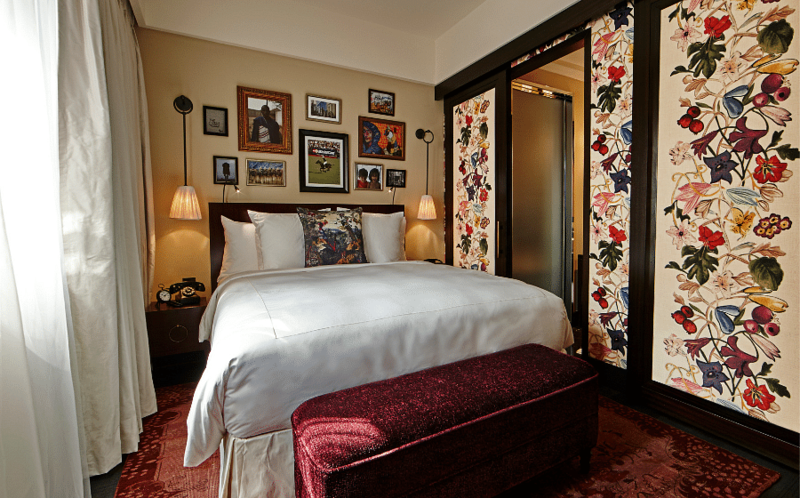 And while it is more affordable than the neighbouring Croatia, it’s not short on luxury hotel options. The Aman Sveti Stefan calls Budva’s pretty pink sand home, while The Chedi recently opened up a sleek, 111 room property in the luxe locale of Lustica Bay. Fly to Podgorica on Qatar Airlines from S$1,200. Newly-opened air routes are a good way to decide where to vacay. With Finn Air’s new route to Portugal’s second largest city, Porto should be on your 2019 travel radar. Aside from taste testing as many port wines (this is where Port gets its name) as possible, plan to spend some time admiring its opulent gold churches — the Igreja de Sao Francisco is particularly impressive with its facade supposedly made with 100kg of gold leaf – and navigating the alleys of Porto’s Ribeira with a walking tour by Context Travel (from US$75 per person). A word to the wise though, pack comfortable walking shoes, the city is built on two massive hills so you’ll be looking at daily city “hikes” — all the more reason to stuff your face with ceviche, sardines and cheese. 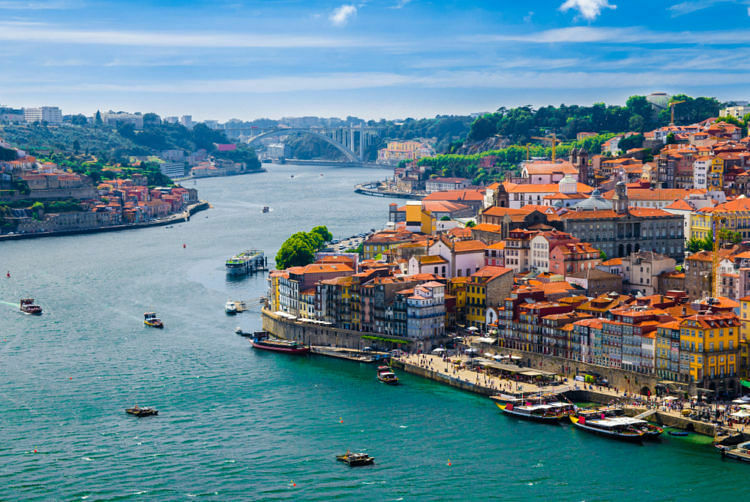 Fly to Porto on Finn Air from July from approximately S$1,261. For the art fiend who has exhausted Europe’s exhaustive museums and galleries, it’s time to plan a trip to Tasmania. While the island state is known for craft brews and natural produce, the Museum of Old and New Art (entry from AUS$28) is attracting a niche type of traveller to its shores. 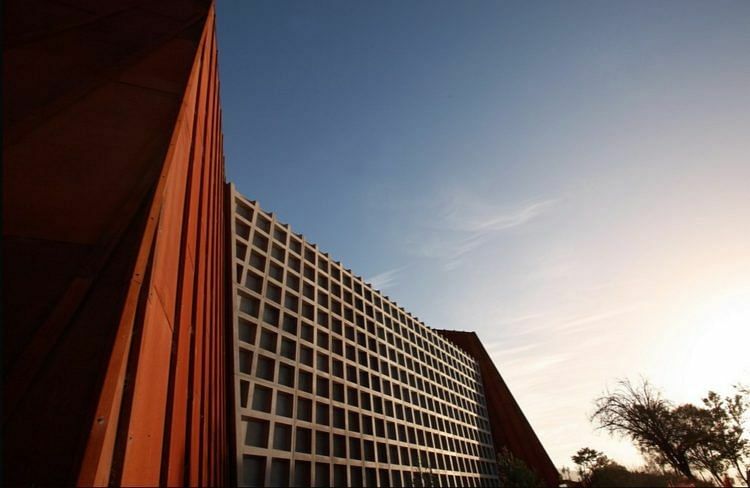 Home to David Walsh’s $110 million private collection of art and antiquities — there’s about 1,900 pieces of art, from painting to conceptual sculptures and even Ai Wei Wei’s White House, to be installed in mid-2019 — the museum carved into the sandstone cliffs of the Berridale Peninsula recently added its Pharos Wing. Fly to Hobart on Qantas Airways for approximately S$1,200. If you’ve always wanted to explore this part of the world but didn’t know where to start, leave it to the professionals. 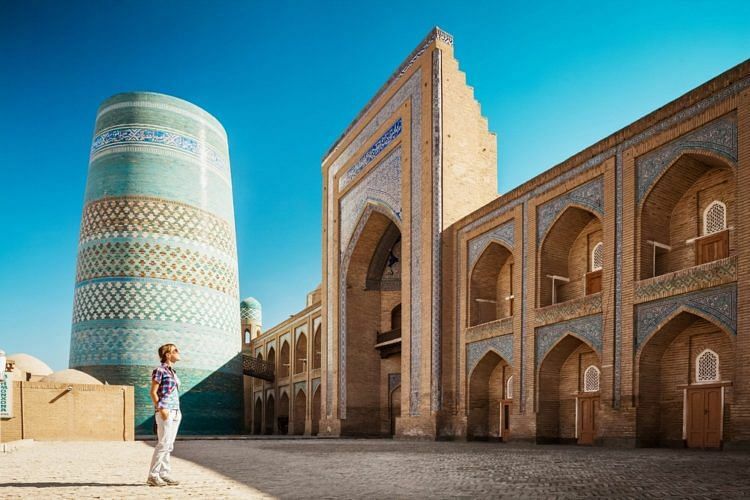 EU Holidays is putting together a 8D6N tour to Uzbekistan to explore the culturally rich city that was once part of the USSR. Key highlights of the trip include a visit to the newly restored Tashkent’s Khazret- Imam mosque which still boasts some of its original 16th century elements, the historic trading domes in Bukhara, an iconic part of the Great Silk Road, as well as Registan Square in Samarkand, also known as Sandy Palace, a UNESCO World Heritage Site which is best visited twice (in the day and at sunset) to experience the light and sound panorama that gives voice to this historic city. 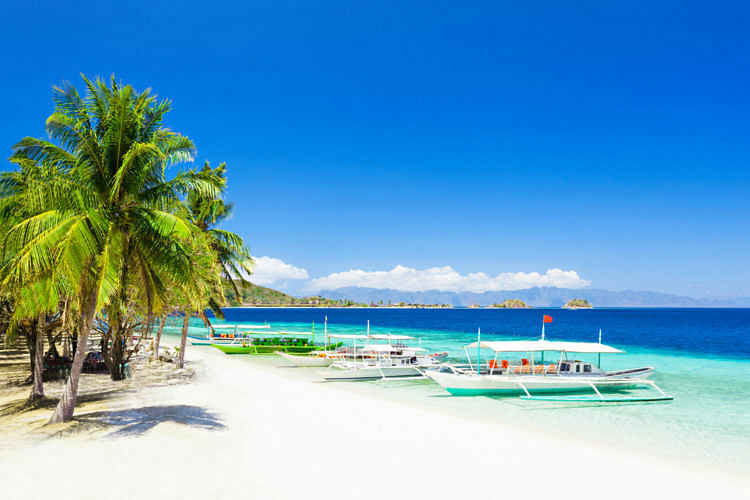 Now that they’ve undergone a six month clean up, the white sand island paradise of Boracay is open again for business. While it’ll be harder to plan that week in paradise – they’re limiting the island to just 19,200 tourists at any given day – when you do get there, there will be less rubbish, a tout-free beach (vendors and masseuses, amongst others, have been banned) free of single-use plastics and watersports only allowed after 100 meters from the shoreline. Fly to Malay via Philippines Airlines from approximately S$650. Take a vehicle to Caticlan Jetty Port, then a 20 minute boat ride. You don’t need to go to Africa to embark on a safari, Amala Destinations combines a visit to the Gal Oya National Park where you can spot wild elephants and leopards roaming freely. 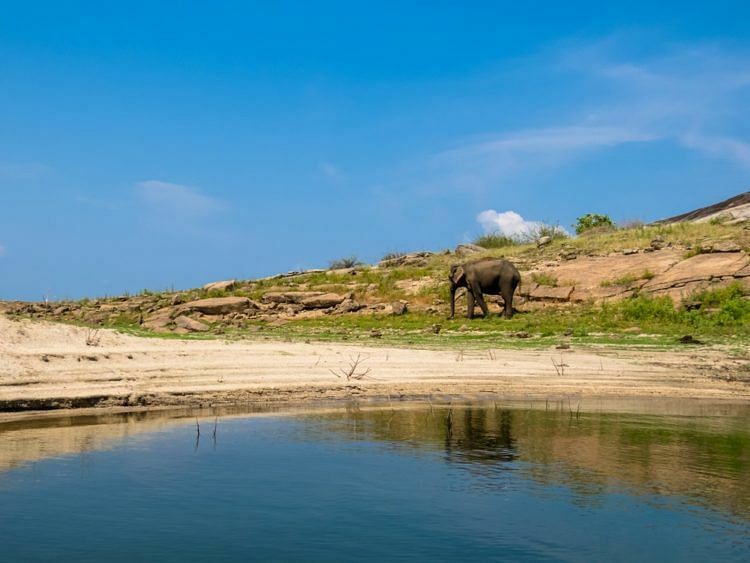 The tour includes a visit to the ancient rock fortress Sigiriya with its awe-inspiring cave frescos and some down time and whale watching in the port city of Trincomalee built by the Portuguese in the 17th century. The trip ends in the capital Colombo which is fast becoming a cosmopolitan hot spot with its array of trendy restaurants, hip cafes and an up-and-coming designer scene. Fly to Colombo via Sri Lanka Airlines from S$641 or contact www.amaladestinations.com to customise your own itinerary.